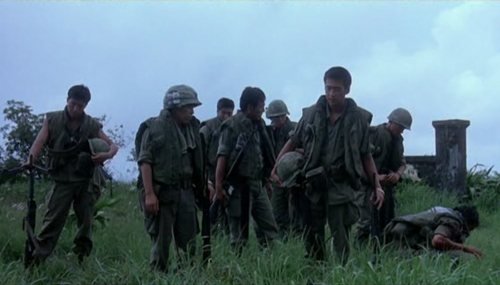 A member of Battalion 53 loses his MRE in the somewhat disappointing South Korean horror/war movie mash-up R-Point. 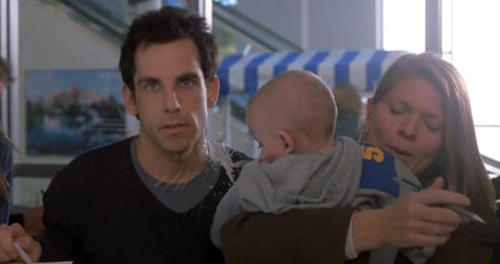 Gaylord Focker (Ben Stiller) gets a shoulderful of milky puke in Meet The Parents. Leon, the son of incompetent bank robber Riley (William H Macy) does an ickle baby barf in Welcome To Collinwood. It’s been a while, so here goes… Recognise this? Stick your guess in the comments! 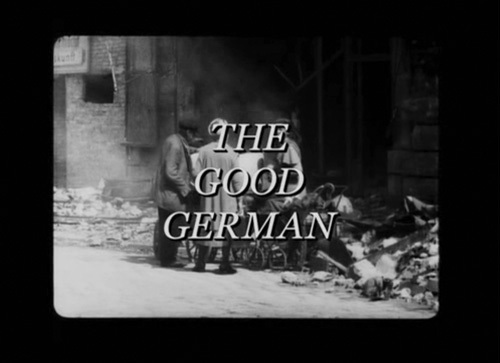 Here’s a clue – it’s a fairly recent film, which deserved wider recognition; it pays homage (firstly, as a whole; secondly, more specifically in this scene) to two other films in which the writers share a connection.